World’s Best Cat Litter™ Customer Corner—Thanks for your support. Since launching our new website on Aug 19, we have gotten a lot of support from our customers, fans and furriends. We really enjoy hearing from all of our customers, whether they have recently opened their first bag or have been using World’s Best Cat Litter™ since the day it was first put on the shelves nearly 10 years ago. Thanks to everyone for providing us with your feedback and support, your sharing of experience has helped us improve over the years. Without going into too much detail, we would like to share an overview of a nice testimonial we received just a few days ago. On September 4, a nice customer wrote to us explaining that she has been living with an allergic condition that makes her extremely sensitive to chemicals and non-natural based fragrances. She has owned cats for the last 20 years and tried nearly every fragrance fee clumping litter she could find on the market. After trying many different brands nothing really worked for her. Not to mention, one of manufacturers she tried was accidentally mixing fragrance based litter in to their fragrance free litter causing her further problems. She told us that World’s Best Cat Litter™ is the only litter she has every used that is consistently fragrance free, clumps excellent and is 100% natural. She loves how our litter isn’t dusty like the other litters, clumps real well and absorbs odor. 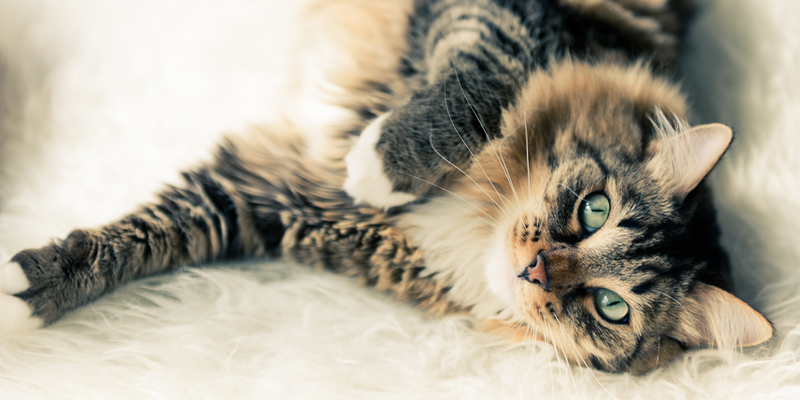 Since using World’s Best Cat Litter™ her life has improved because she doesn’t have to worry about health issues associated with taking care of her cats! We are very grateful that our litter has helped so many cat owners all across the world just like her. We look forward to hearing from everyone in the future as we are able to stay in touch better than ever before! Thanks to everyone for their support! 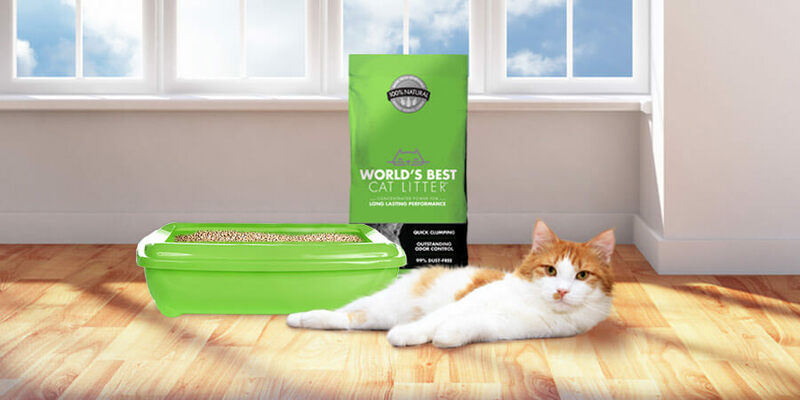 THE VERY BEST OF WORLD’S BEST CAT LITTER™ ONLINE—THANKS TO EVERYONE FOR THEIR SUPPORT! WORLD’S BEST CAT LITTER™ PRESENTS: LAUGH YOUR CAT TALE OFF CONTEST!